What are CILS Italian exams (and where might you take one)? 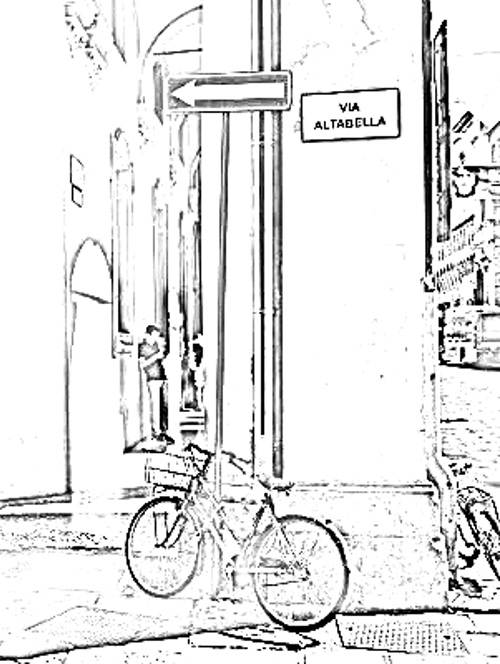 You are here: Home / News from Madrelingua Italian Language School / What are CILS exams (and where might you take one)? What are CILS exams (and where might you take one)? If you’ve studied foreign languages before, you’ll know that there are often exams available for the language that you’re learning. Just taking a look at the most frequently learnt European languages, English has the famous TOEFL, plus a whole lot of other options, whereas if you’re learning French, there are DELF and DALF. The Goethe-Institut offers German language exams, and for Spanish, you could take a DELE test. That’s not to mention, Japanese, Chinese, Russian, and so on. But why would you bother? After all, it’s not as if taking a language exam is exactly a fun thing to do, right? Why take a foreign language exam? Some people actually LIKE taking exams… Studying a foreign language can be a lonely business, and if you’re not part of a class you might not get a lot of feedback. Taking an exam helps you measure your progress, and set the next target to work towards. Preparing for an exam is also a good way to focus your studies on your weak points (i.e. listening, writing) and so helps ensure that you develop a well-rounded knowledge of the language. And don’t overlook the value of exam credits to a college course, or on your curiculum, or to a potential employer. It’s not everyone who can speak a foreign language, and fewer still have a certificate to prove it! Two Italian universities offer exams for students learning Italian. The University of Siena offers the six-level CILS series, while the University of Perugia offers it’s competing CELI exams. Each exam is widely available at centers around the world, as well as in Italy. When can I take one? Madrelingua is a CILS exam center and offers the full range of levels twice a year. The next available exam is on the 5th of June 2014. If you’d like to give it a go, you can enrol online through our shop at any time up until the end of April. Find out more about CILS exams in Bologna here. Take an Italian course at our school immediately before, during or immediately after your CILS exam, and we’ll discount your course by the cost of an A1 or A2 exam (or an equivalent amount if you’d prefer to take a higher level). Enjoy a trip to Bologna, improve your curiculum with an Italian language qualification, and save money! Don’t forget, enrollments for June 2014 CILS exams close at the end of this month… Click here.